Albanian Friend is a free website where you will meet Albanian singles from different countries of the world. However the popularity of the website is quite low and the sites with low popularity doesn’t provide you many online people. 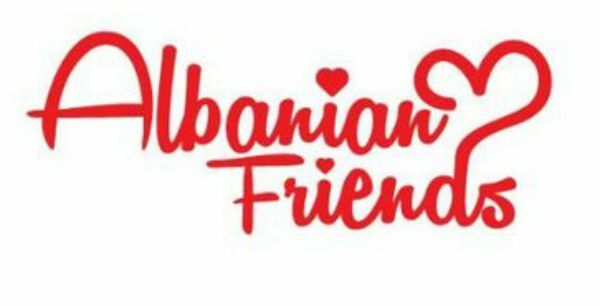 Since albanianfriend.com is free, you can give a try to the website. You can read our dating review on this page and add yours. You can find pros and cons of Albanian friend website below. If you have any questions you can ask us. You can also improve this review with adding your thoughts via commenting this page. You can send receive free messages on the website. Albanian Friend is for Albanian dating. albanianfriend.com has an average matchmaking feature. It has a good search feature. You can send flirt requests to people. Registration process will take your only a few minutes. You can see pictures of members of the website. You will able to see matchmaking opportunities on the main page of your profile. You can hide your pictures from profiles who is not your friend. International registration is allowed on the website. You don’t need to be Albanian or citizen of Albania. Albanian Friend is a free website and its registration is very fast. You can meet scammers and fake profiles on the website. 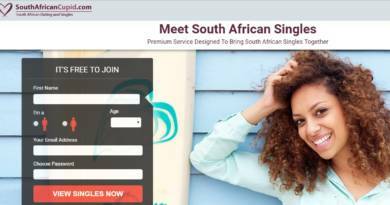 There are not enough features for a dating website. Popularity is very low. You may meet many inactive accounts on the website. The website is not getting good web traffic from targeted country Albania. If you would like to meet girls or guys from Albania, it may disappoint you. There is a problem with country and city section in registration. It keeps loading. Supports only one language. Since it’s related with Albanians, Albanian language could be awesome on the website.